A classic best seller as Turquoise is always in demand. 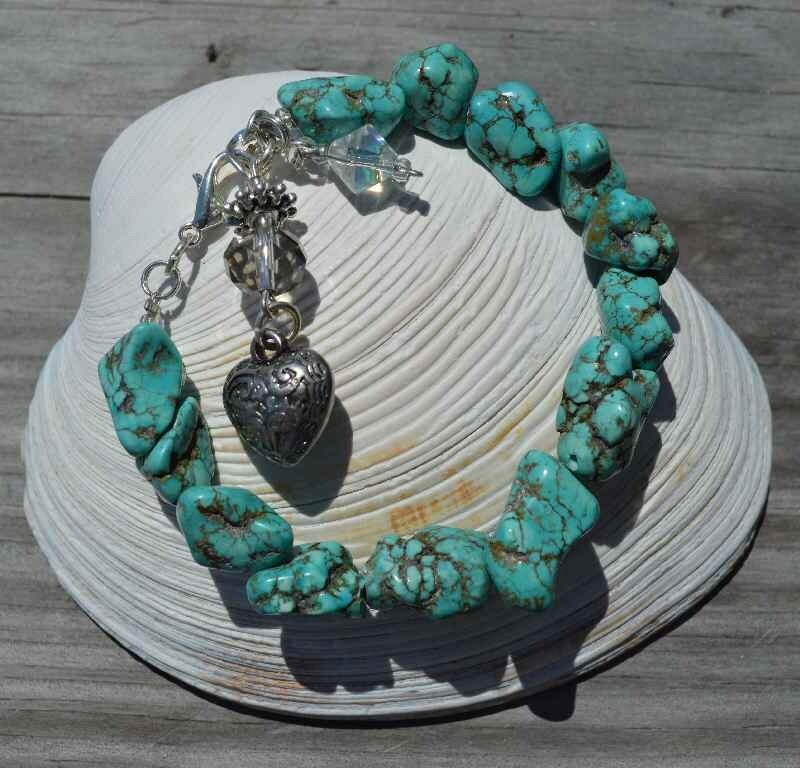 Natural and rustic looking Turquoise Gemstone Bracelet with antique style rhodium heart pendant and small sparkling crystal. 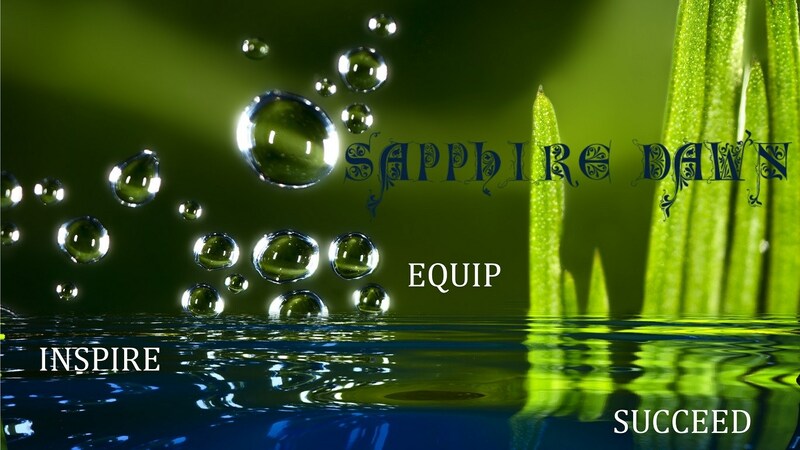 This item is available for bulk orders for your gift shop or store.